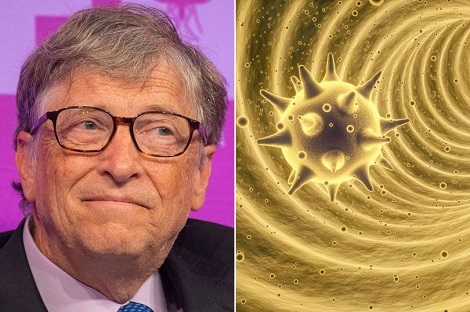 Gates warned that hackers could develop weaponized diseases, and pointed out that a deadly form of smallpox could be created in a lab. And with travel around the globe now widespread, it wouldn’t be long before such a deadly disease would spread. At the conference, Gates played a video showing a simulation of how quickly a deadly flu strain could spread. 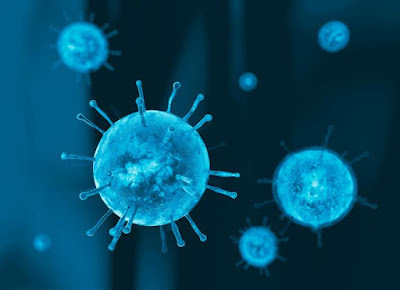 Worryingly, the simulation suggested that a flu could kill 30 million people in just six months.